Hammer of the Gods: Meet the Lansen C! 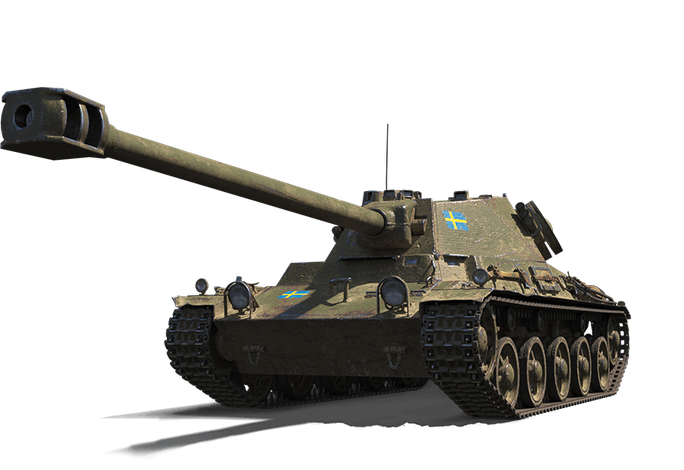 Say hello to the latest addition to the Swedish nation — the Lansen C Tier VIII medium tank! It hits fast and hard, thanks to its high Specific Power rating and 105 mm cannon. Also make sure and check out the vehicle's "Wolves of Odin" Unique 3D Style (available only with the War Chest bundle)! 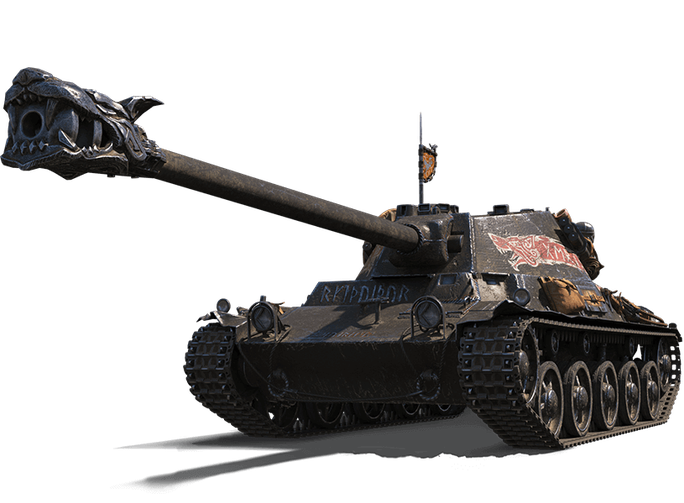 Plus, as a Tier VIII vehicle, the Lansen C is eligible for Frontline — Episode 3 starts April 15!